Learn more about the culinary master chef and cool manager at the Samson’s Paddock Restaurant in Perth, Western Australia. 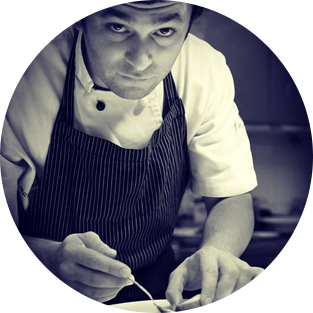 Georgi Partenov gained experience at Starwood’s W hotel in Qatar, as well as Bistro du Midi in Boston, under the guidance of the much-awarded exec chef Robert Sisca. Georgi was then asked to be part of the Michelin star restaurant Chateau St. Gerlach hotel in the Netherlands. And now he is in Mosman Park at Samson’s Paddock! He is passionate about local produce, and working with young talent to produce exciting and innovative dishes, something he has done as head of the HRC culinary academy recently. Feel free to pop your head into he kitchen and say hello anytime. Solene has been in hospitality her whole life. 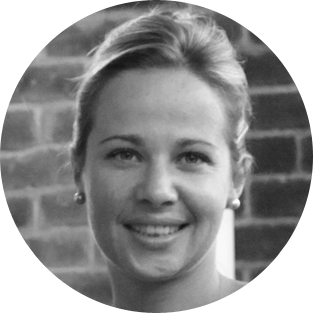 Being French her love for wine and incredible food has been ingrained from a very young age growing up in the south of France surrounded by the best products and talented producers. She brings this passion to Samson’s Paddock every day and is relentless in training the staff and providing the best service and product knowledge to our guests. Come and say hello.